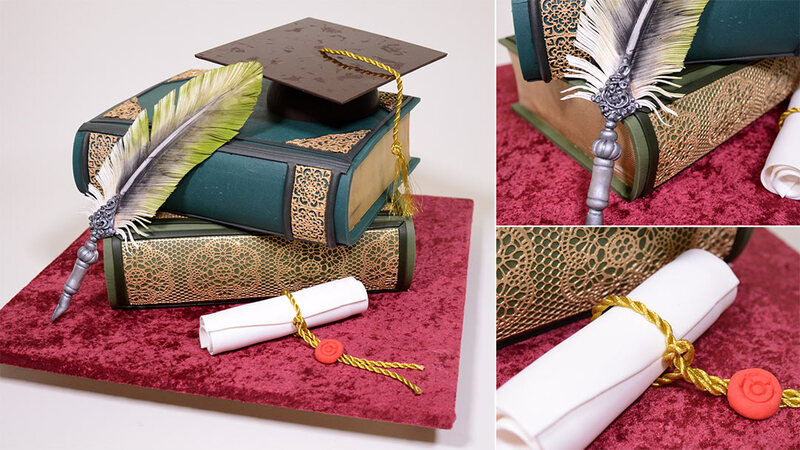 Another wonderful tutorial :) I will make this one day soon. This video tutorial will teach you how you can create a profiterole tower with ease and decorate it with an apricot jam that closely resembles caramelised sugar, without the croquembouche (crunch in the mouth). 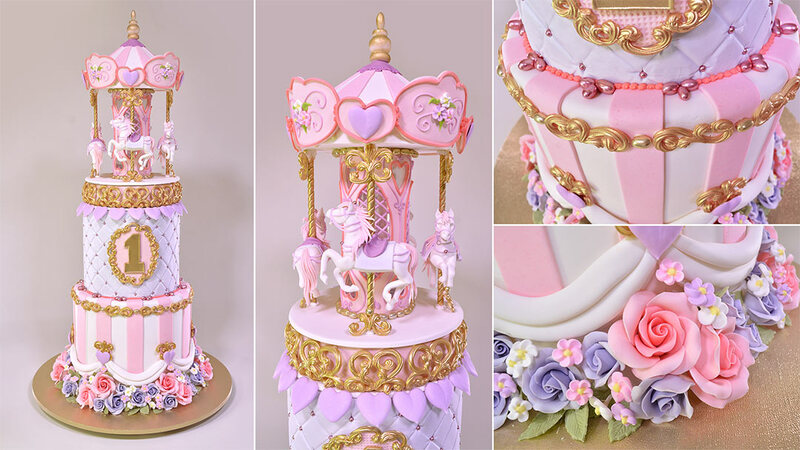 Taking you from creating a technical plan to decorating the tower with roses, Chef Yener will guide you with easy to follow step by step instructions. 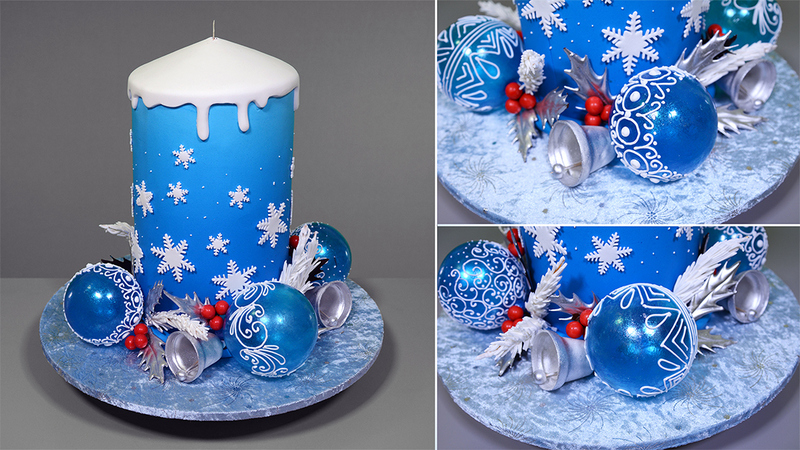 This tutorial comes with a Croquembouche Calculator Tool. This PDF contains blueprints and calculations to work out the size of your cone and the size of your board depending on how many profiteroles you want to use. Have a wet and dry hand towels to clean knives, blades and cutters regularly to consistently achieve clean cuts. What thinkness is your PVC sheeting for the Croq cone? Hello, Serdar Bey !!!! I have a question for you, how long can profiteroles, located on the cone, they do not get wet? Sorry I can ask a stupid question))))))) I am not a professional pastry chef, and I’ll do the first time Croquembouche apricot. Thank you !!! apricot glaze do not get wet like sugar caramel coat. make sure you add pectin in to the jam and boil it again. after finishing do not place it in the fridge . do the coating on the same day with the event.. 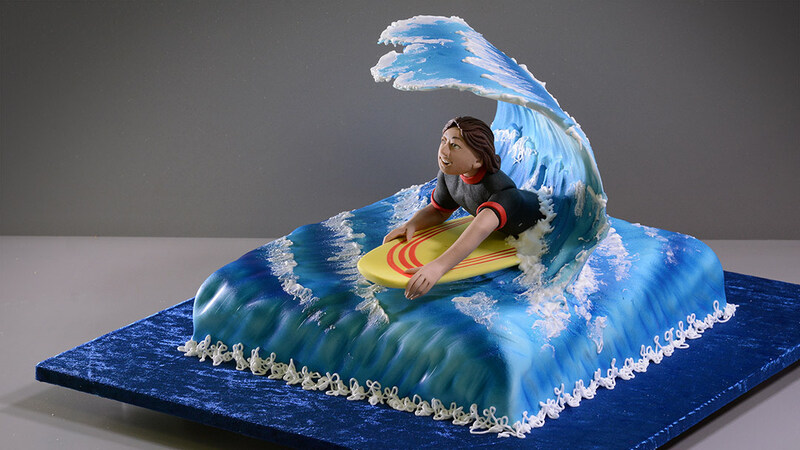 Learn how to make a cake with a bodyboarder riding a wave.